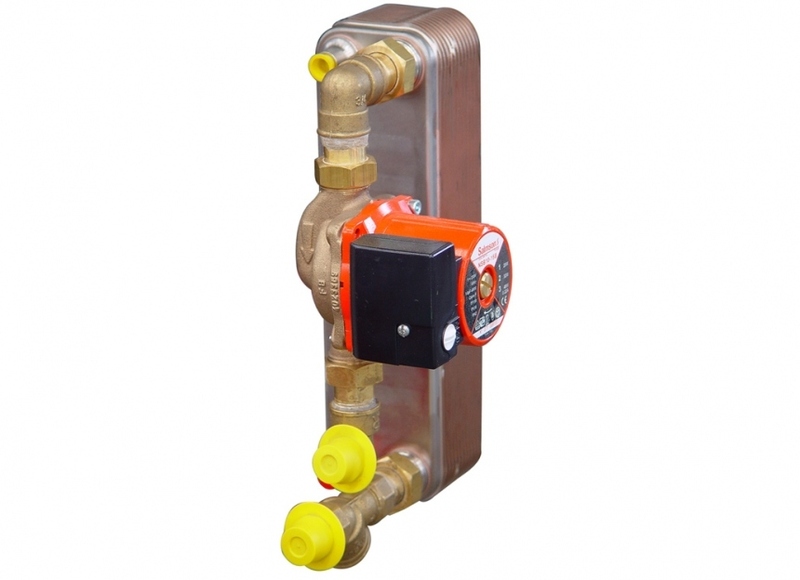 Four models available according to refrigeration unit power. Preheating of washing water for the milking machine, cooler and milking parlour. Compact: installing SERATEMP does not increase the cooler's footprint. Immediate effect: hot water is readily available at 50°C during milking while the milk is being cooled. The exchanger improves cooler performance in summer by lowering the condensing temperature. HP regulation on condenser for refrigeration unit 2.